This is a high-quality, luxury and terrific wristwatch. 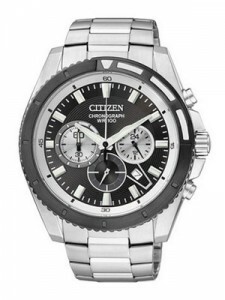 This Mens Citizen Watch is popularly regarded as men’s watch. 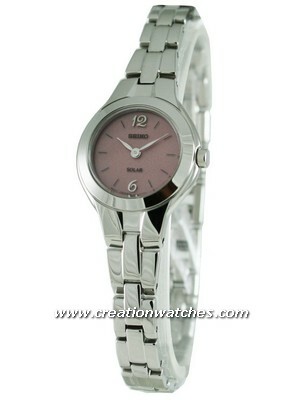 The nice thing in this watch is that it has Stainless Steel Case with Stainless Steel Bracelet. The working caliber of this watch is 0520. 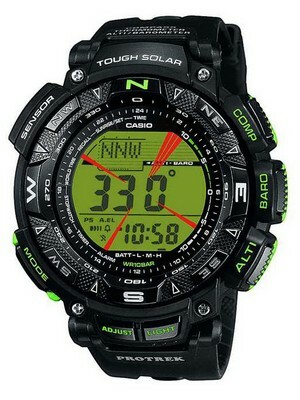 This watch is a rugged and stylish. This Citizen Mens participated in the development of the original quartz watch movements. Quartz Movement is unique in that it allows, in addition to the regular Quartz movement, to produce energy by simply winding the crown. This is an important feature that ensures that the watches remain active when the owner isn’t. Other than that movements include chronograph. Chronographic feature is really a necessity especially when flying a plane with only basic instrumentation. This Chronograph Men Watch allows you to measure the standard elapsed time of any event, measure accumulated time so that you can track playing time and stop the clock for time-outs, or measure split times for segments of laps in a race. This Citizen Men’s Watch is a very delightful watch for those who are a pilot or those who want high-performance featured watch. The black dial in this Citizenwatch looks cool. The date window of this watch is positioned at the Four o’clock position and there are 24 hour time format with three sub-dials. It looks much more impressive, and has great presence on the wrist. It is approximately 46mm in diameter with crown and looks superb. All of them are at least 100m water resistant. And the best of all – they are really affordable. It’s not just the functionality, but the looks as well which impress. This watch is available for US $119.00 with us. 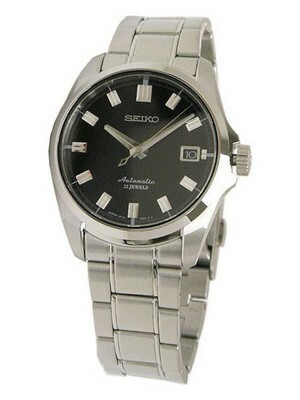 Newsletter : Seiko Men’s + Citizen Women’s Titanium Sapphire Crystal Watches on Sale!